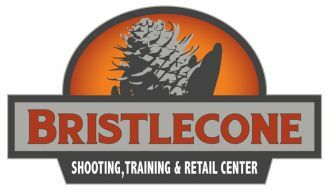 Love is in the air at Bristlecone Shooting, Training & Retail Center Thursday February 14th through Sunday February 17th! BRISTLECONE MEMBERS you can get this deal at half price. $22.50 for the rentals and ammo is a great deal, and you don’t have to burn a guest pass if the person you’re bringing is not a Member. No pre-registration required. Subject to lane availability. AND…. ONSITE DAYCARE!!! This will be offered Saturday (2/16) from 3-7PM at Bristlecone (Elk Ridge Classroom) by Venture Crew #1911! $5 per kid/per hour (what a deal!) from 3-7pm. 4-11 year olds only. Plan your unique Valentine’s Day experience at Bristlecone!